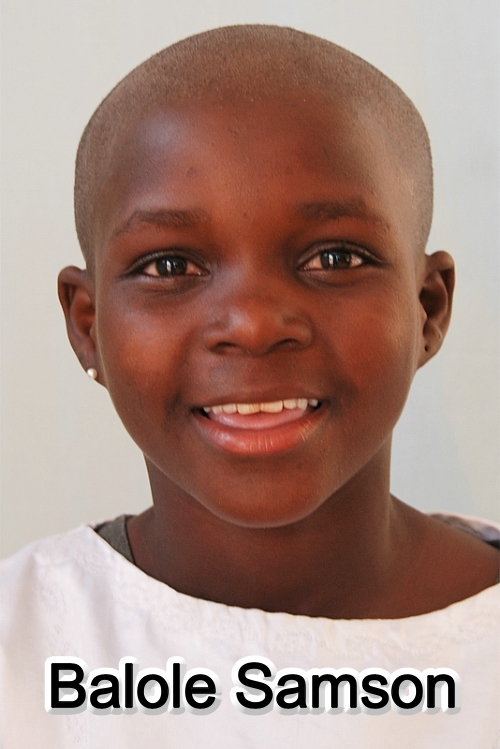 Balole has a sister called Anna who also lives at Bethany. Their mother abandoned them and their father. They stayed with their grandmother and just heard that their father is dead while they were still young. They do not know exactly if their mother is still alive and where to find her. It was thought by the village leaders that Bethany would be the only possibility for Anna and Balole to stay. To date Balole is a happy girl, she works hard and her behaviour is fabulous.